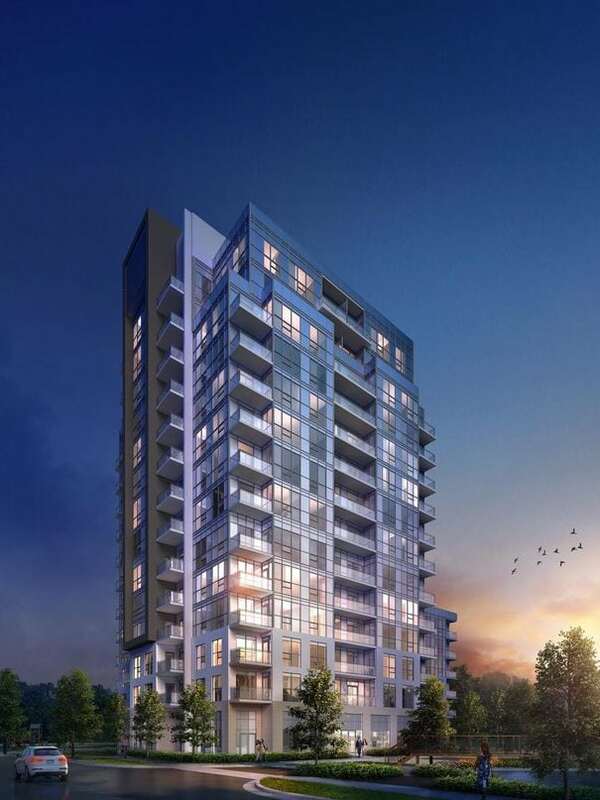 Tricycle Condominiums is a new condo development at 1151 Markham Rd, Scarborough, ON, M1H located at Markham and Ellesmere. This development has a total of 144 units with 14 storeys. Introducing Tricycle, the highly anticipated 3rd Phase at Markham & Ellesmere Living. Many of us remember that incredible feeling of freedom we had as children when we rode upon our very first tricycle. Suddenly, our very small, contained worlds seemed to grow infinitely larger. Now under the watchful eyes of our parents, we were free to explore the neighbourhoods that we lived in at our own pace. Instantly making it easier to connect with everything that made life around us so very special, exciting and new. This is the feeling that inspired us as we designed Tricycle Condominiums, the latest phase at ME Living. Tricycle Condos will be few minutes walk to Scarborough Town Centre and McCowan Station. It will also be very close to University of Toronto Scarborough Campus. The building will have easy access to shops, restaurants, schools, Highway 401 and excellent transit facilities. Confederation Park, Densgrove Park and Botany Hill Park are also very close to Tricycle Condos. Register for Tricycle Condominiums VIP Platinum Sale! Plans, Brochure & Pricing will be E-mailed to you.